The following are links to enable our clients easy access to their accounts. Please contact us with any questions on your accounts or if you are in need of any additional information, please let our office know. 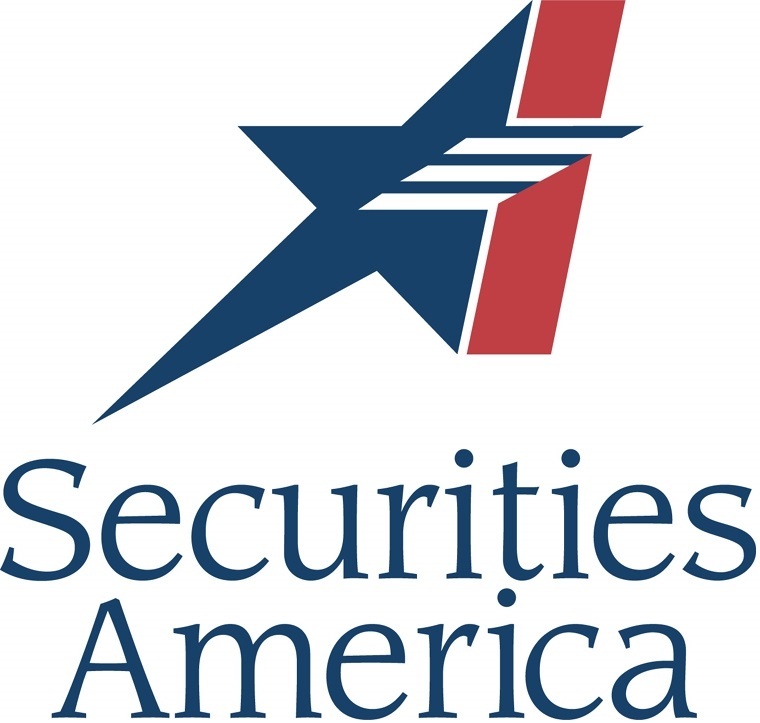 Review your accounts with Securities America. If you currently do not have an access code please contact us to set up your access codes. Finance Logix is a Data Aggregation service that allows you to view your complete financial situation. 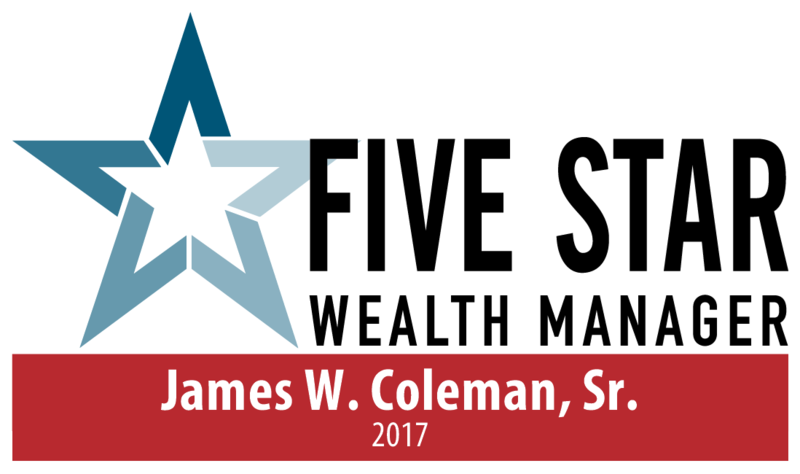 The accounts we manage for you will be automaticaly downloaded and you can add outside accounts; bank, credit union, 401(k), etc. As long as you have internet access they can be linked.